Check out this FREE full color guide to Home Improvements such as Patio Designs, Landscaping designs, Interior designs, and Architectural designs. This image-packed glossary details the equipment, tools, tips, techniques, and structural components involved in architecture, home improvements and interior design. View a diverse selection of stunning architectural forms, interiors, landscapes, and patio designs. 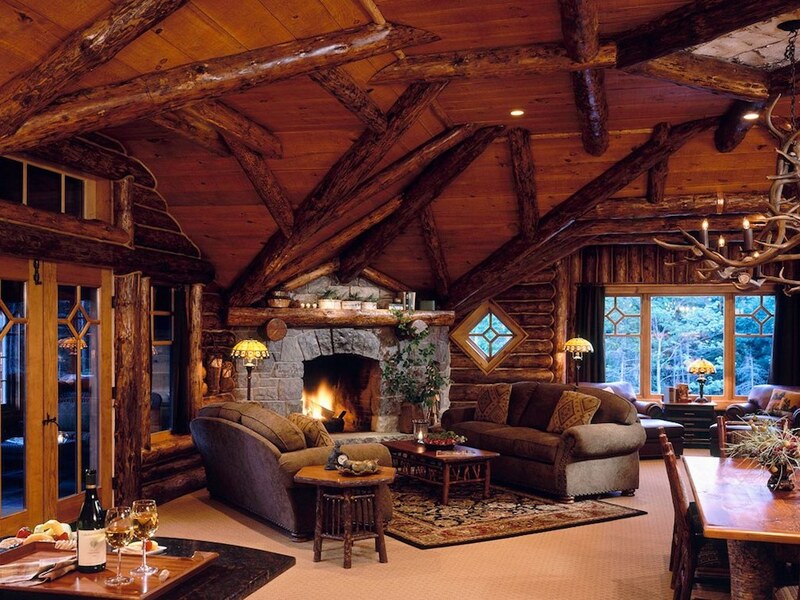 PACIFIC LODGE: A log cabin-inspired architectural style from America's great Pacific northwest.